This session will focus on collaboration among nurses. It will examine ways to maximize the health and well-being of nurses while ensuring the best possible outcomes for residents. The toolkit has resources to strengthen collaborative practice among three types of nursing professionals - nurse practitioner (NP), registered nurse (RN) and registered practical nurse (RPN). 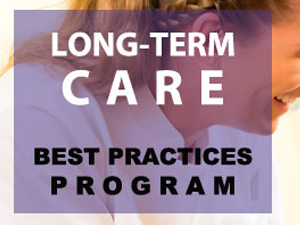 This webinar is intended for long-term care leaders facilitating practice change and direct care.